The new 2019 Honda Odyssey is the perfect minivan for any adventure near or far. Equipped with a powerful engine, beautiful styling and a versatile interior, the new Odyssey is ready to tackle anything you throw its way. 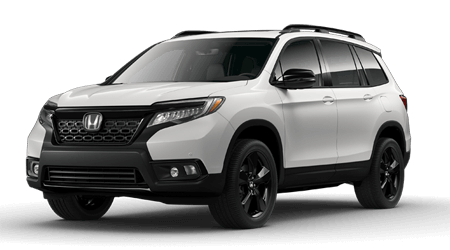 Plus, loaded with plenty of technology features designed to both protect and entertain like the available Rear Entertainment System and Honda Sensing® suite of advanced safety features, the entire family will enjoy the ride while staying protected from life’s unexpected moments. 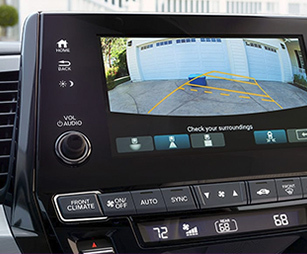 It’s time to rev up the fun on your everyday drive in the new Honda Odyssey. 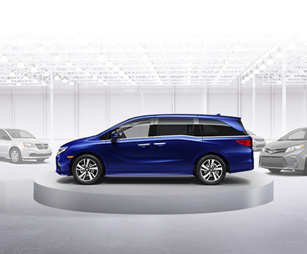 Come experience more for yourself when you test-drive a 2019 Honda Odyssey in Morristown, TN, at Honda Morristown, also serving customers throughout the greater Knoxville, TN, area. 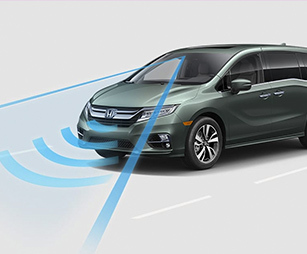 When your 2019 Honda Odyssey needs maintenance or repairs, look no further than our service department where our professionally-trained technicians are equipped to handle all your service needs. Whether you need a simple oil change or major repairs, you can trust the quality service you’ll receive here at our dealership. 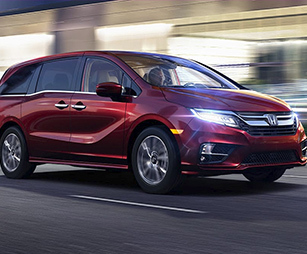 If you’d like to purchase or lease the 2019 Honda Odyssey in Morristown, TN, stop by Honda Morristown at4190 W Andrew Johnson Highway, Morristown, TN 37814 for a test-drive today. We look forward to serving our customers from Morristown, TN, and throughout the greater Knoxville, TN, area.